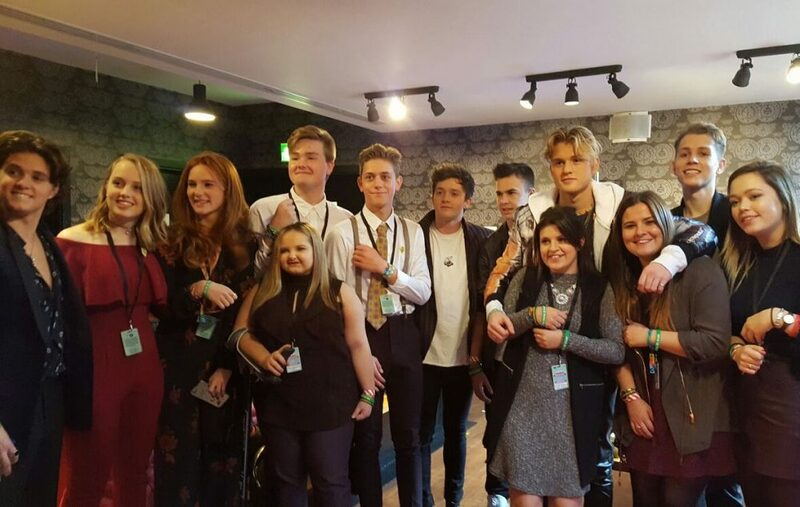 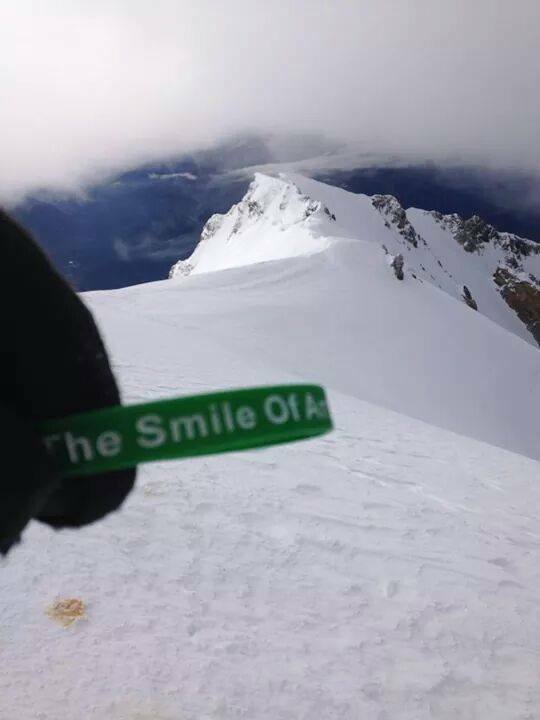 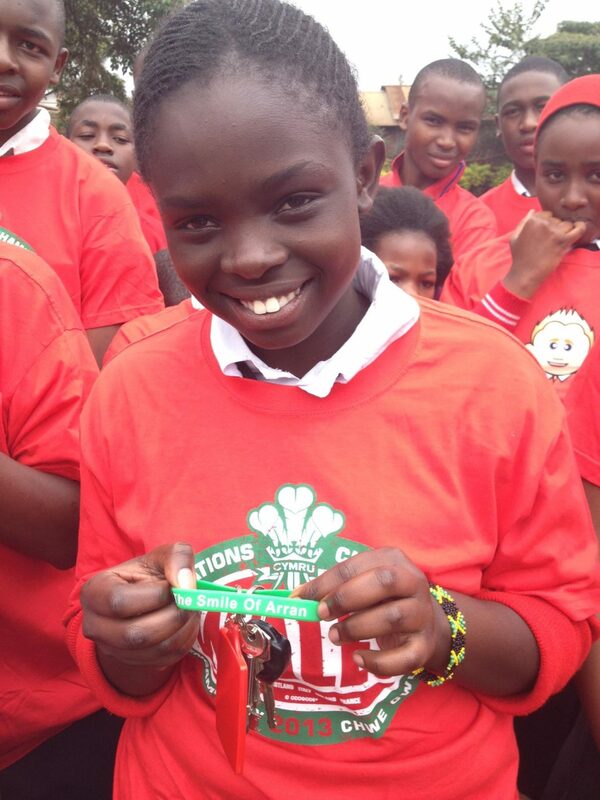 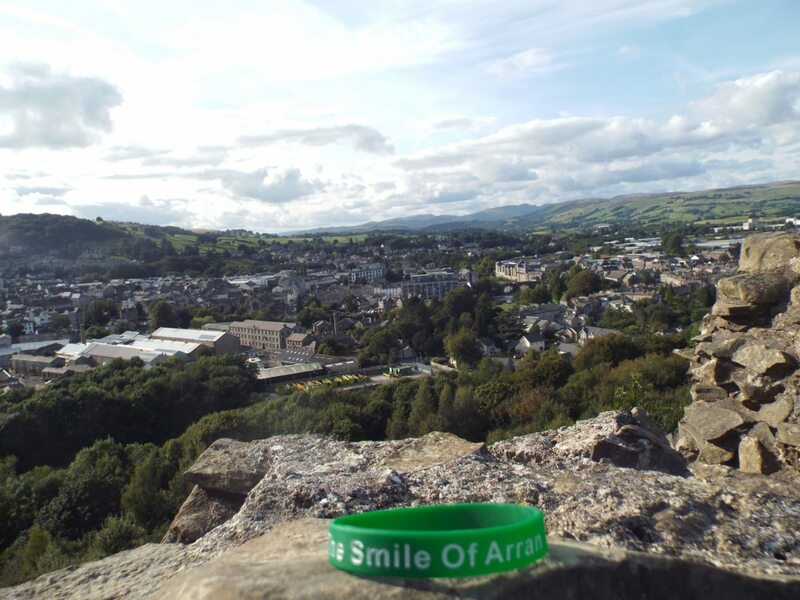 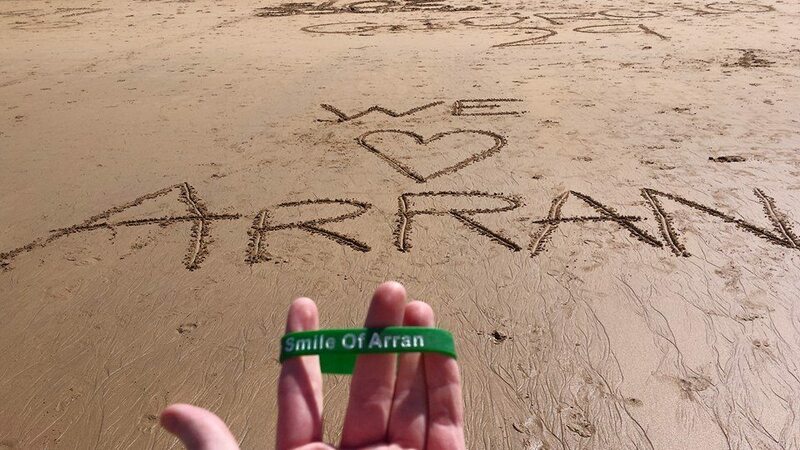 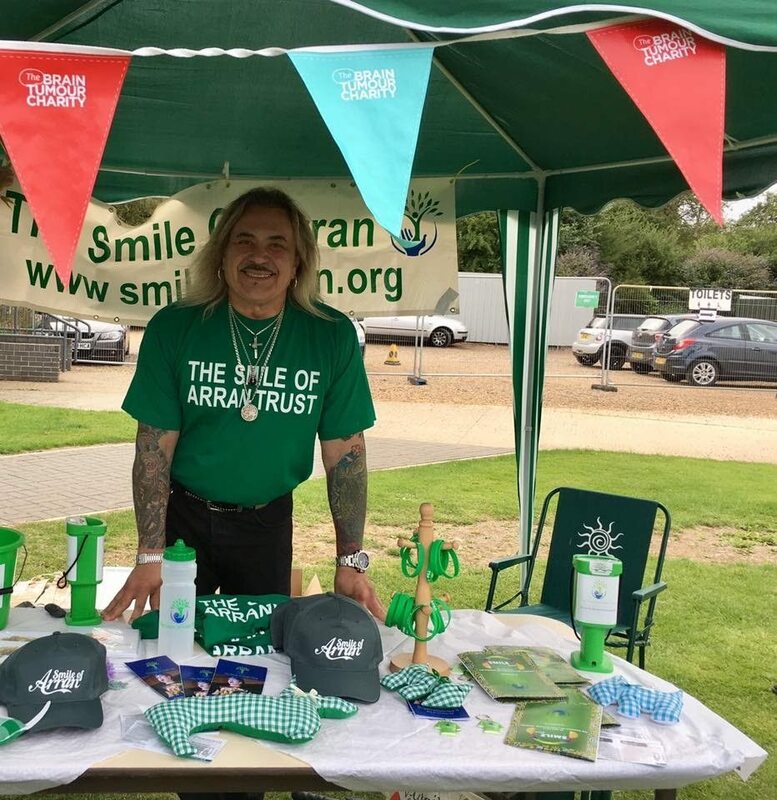 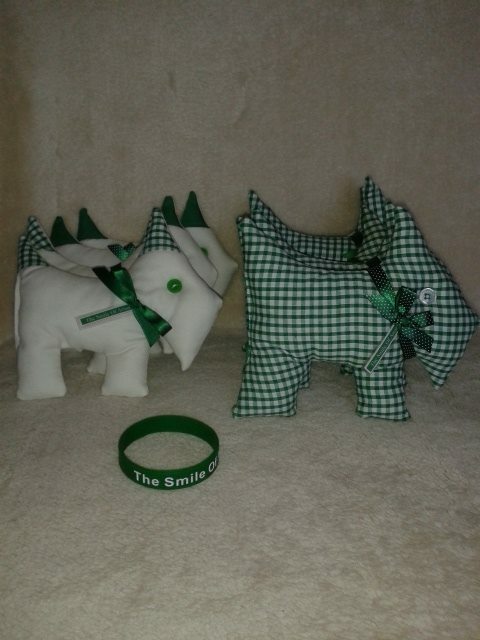 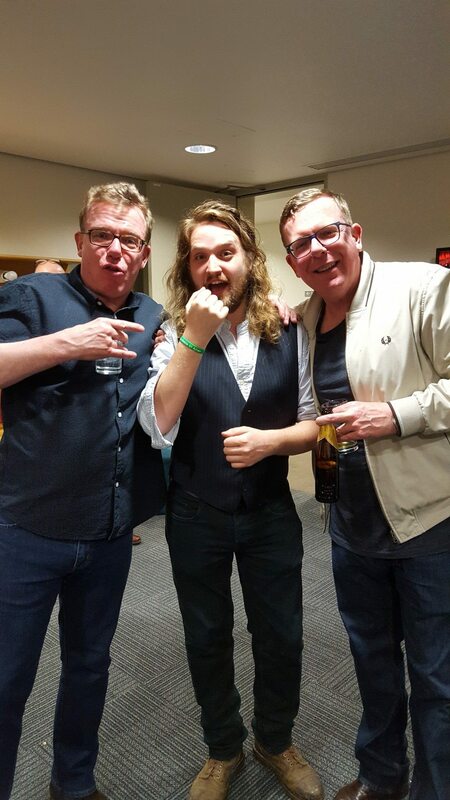 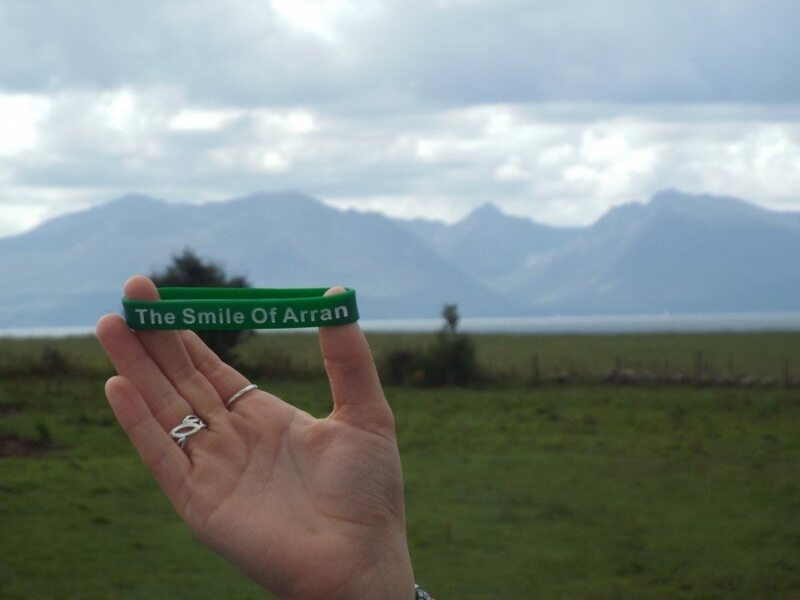 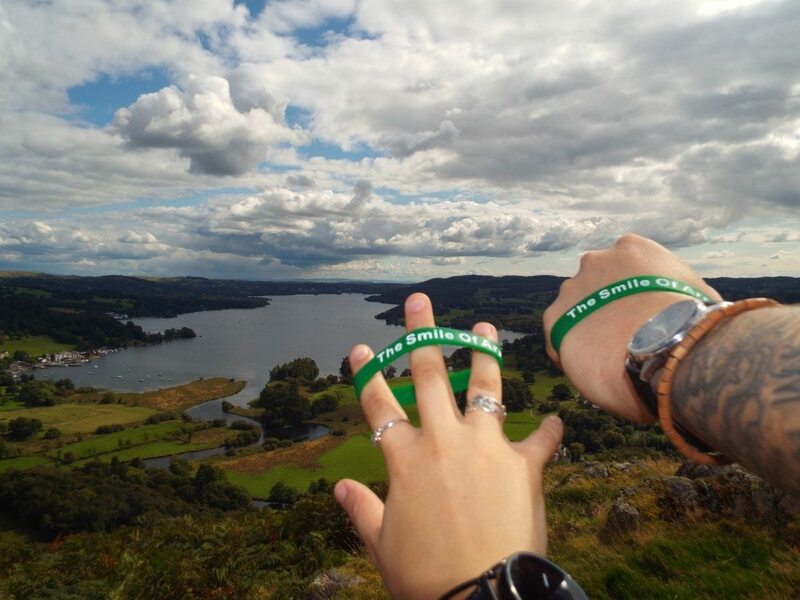 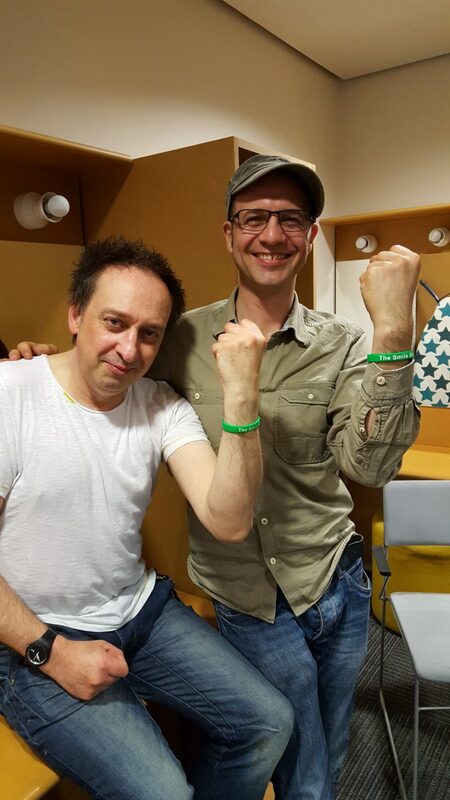 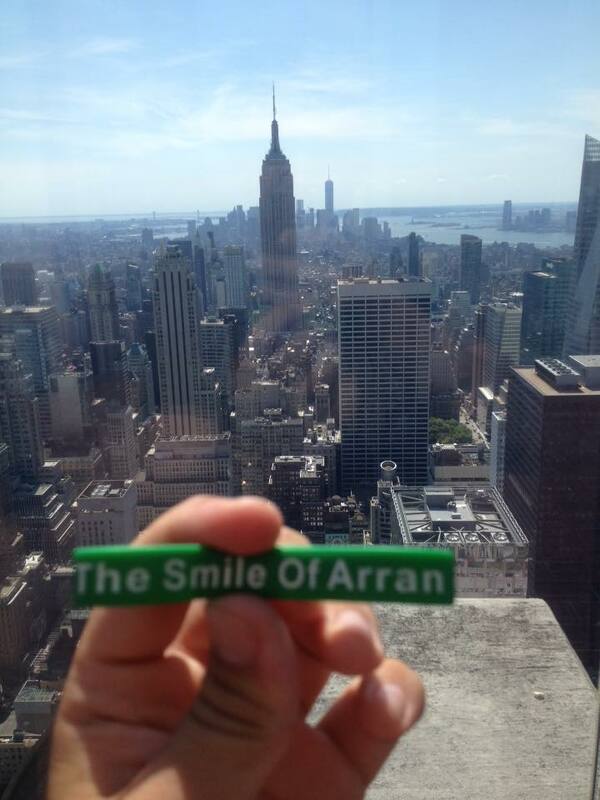 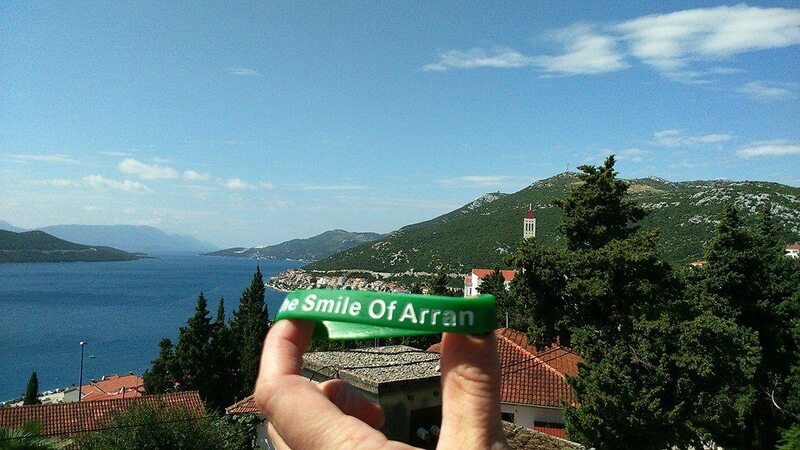 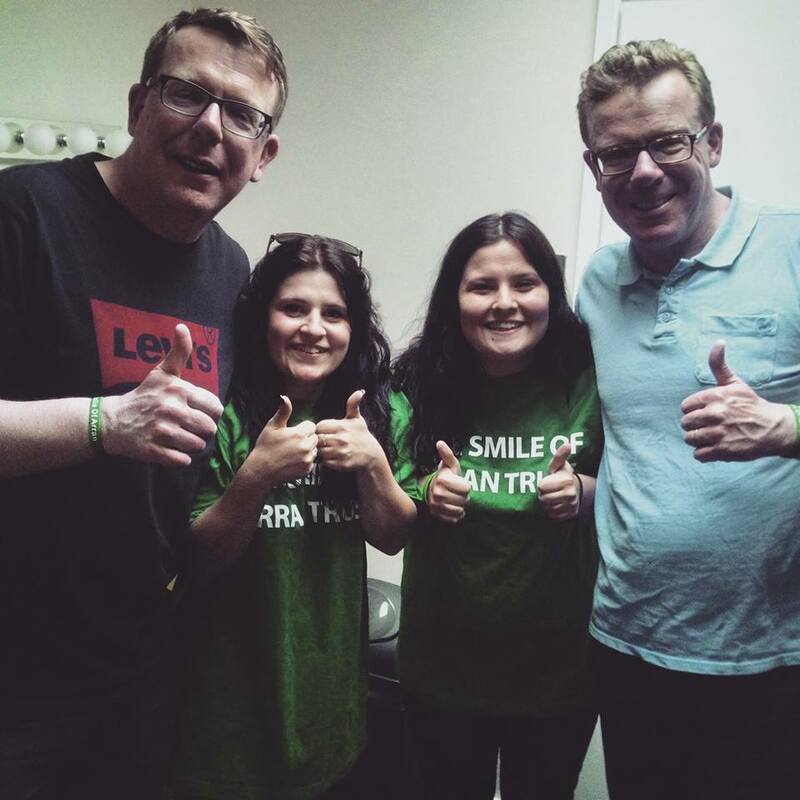 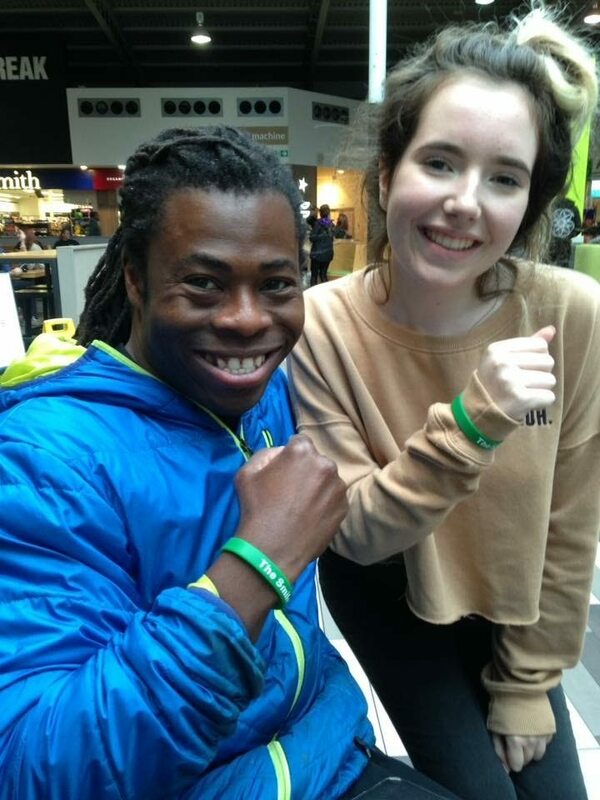 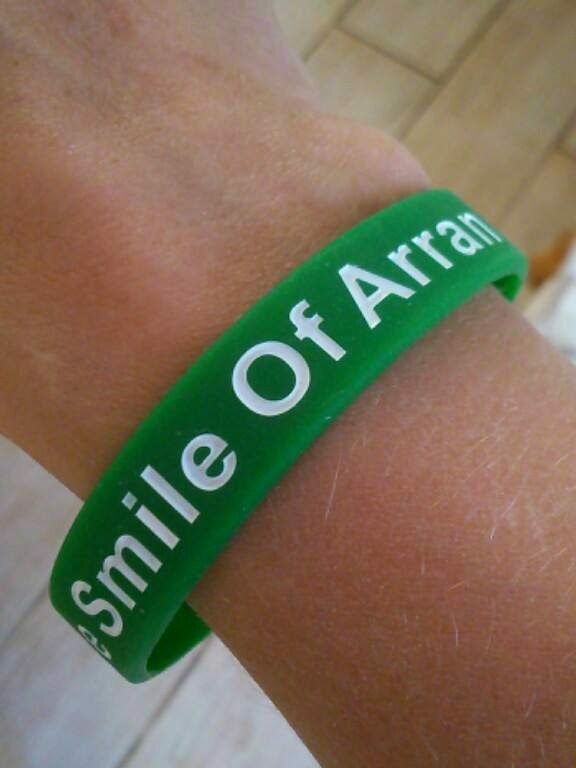 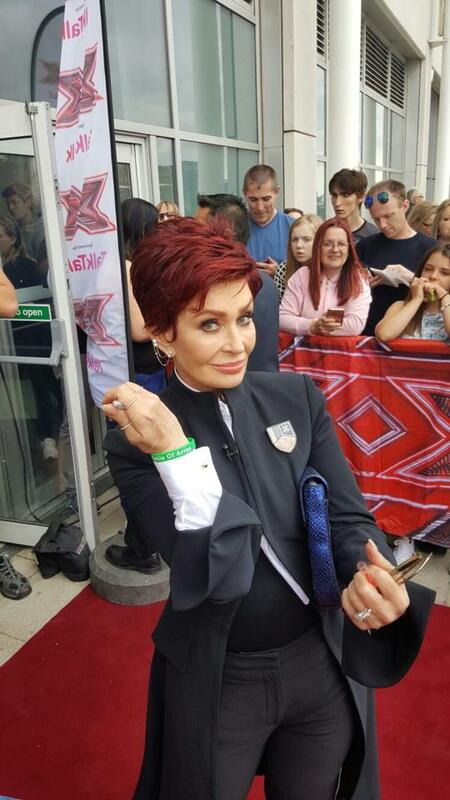 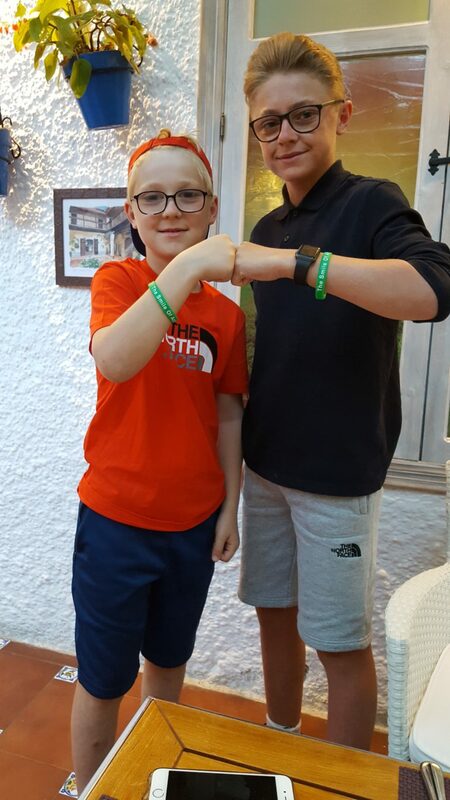 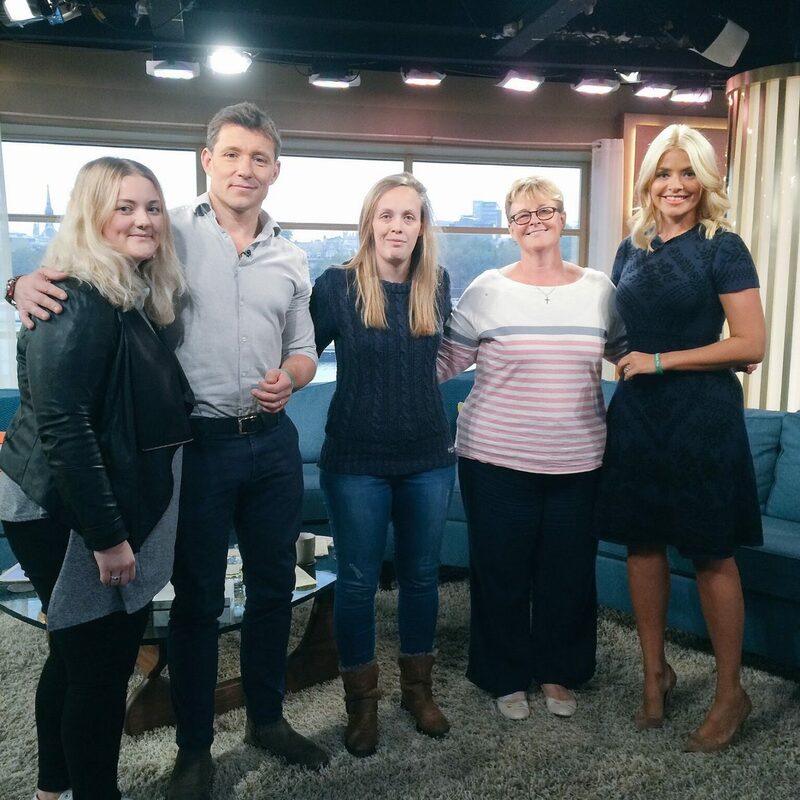 Since the inception of the charity, the Smile of Arran wristband has become one of the symbols of the charity and the community support. 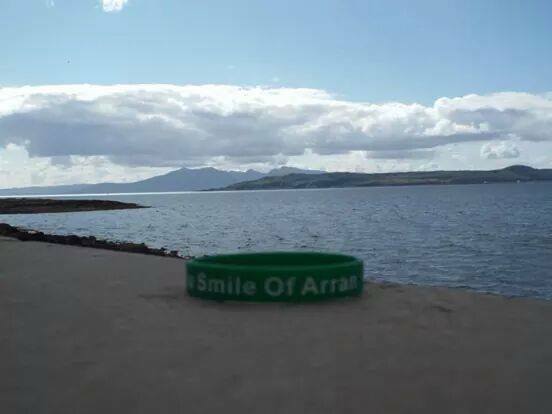 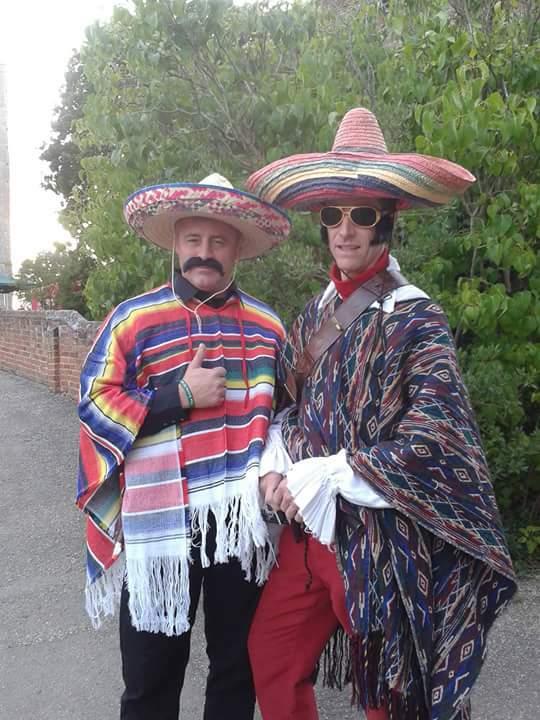 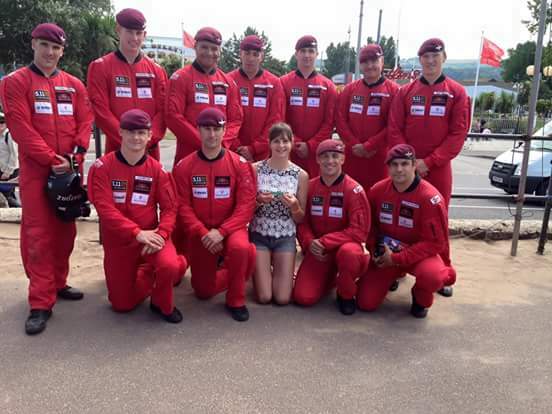 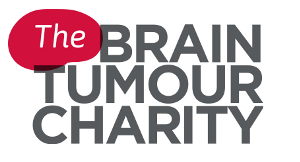 To spread the word about the charity and the message of Arran we are collecting photographs of the Band and its reach around the world. 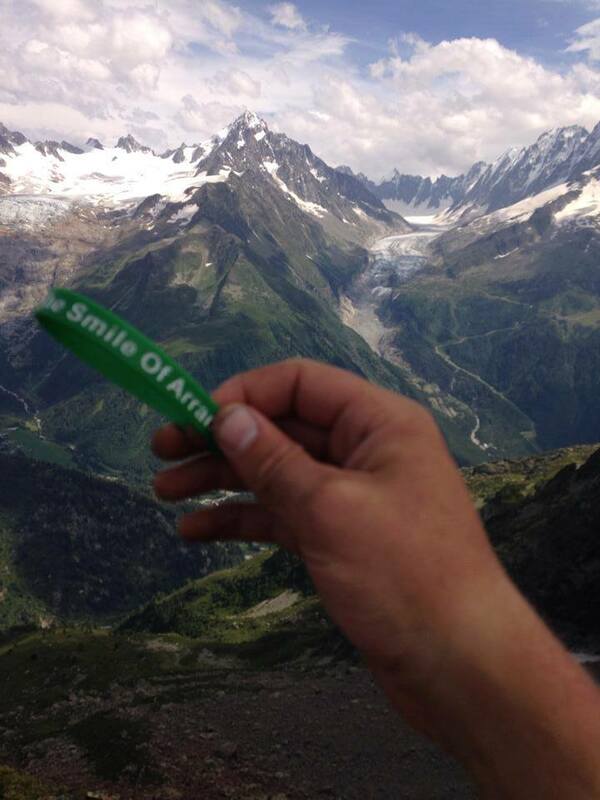 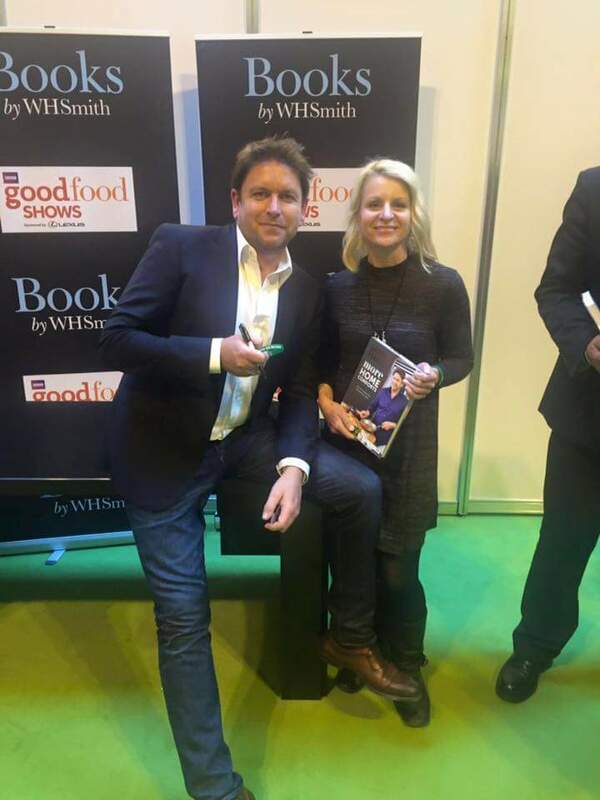 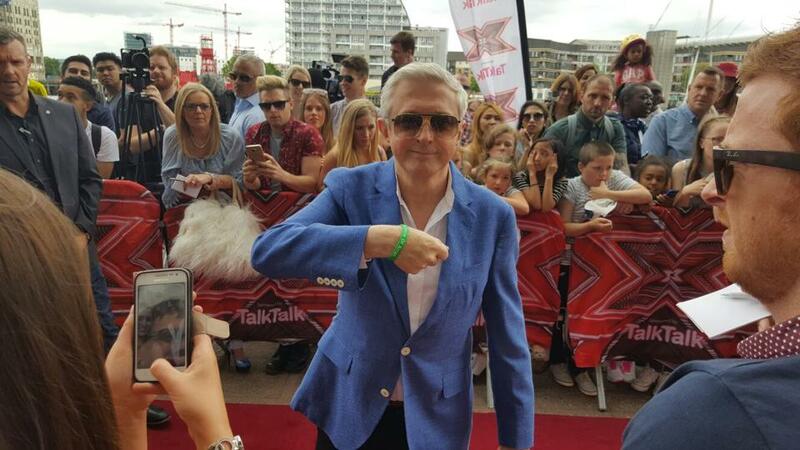 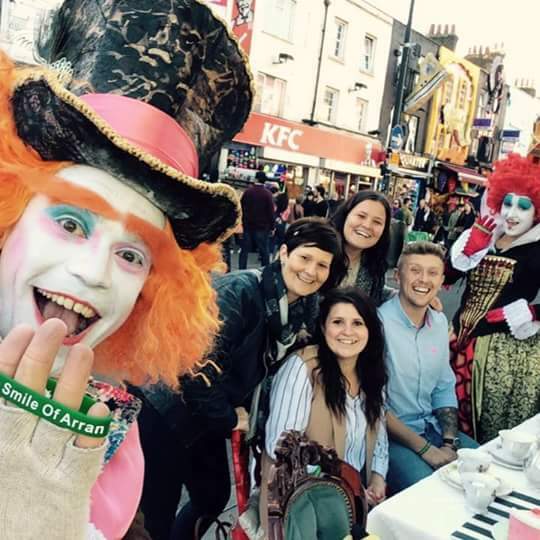 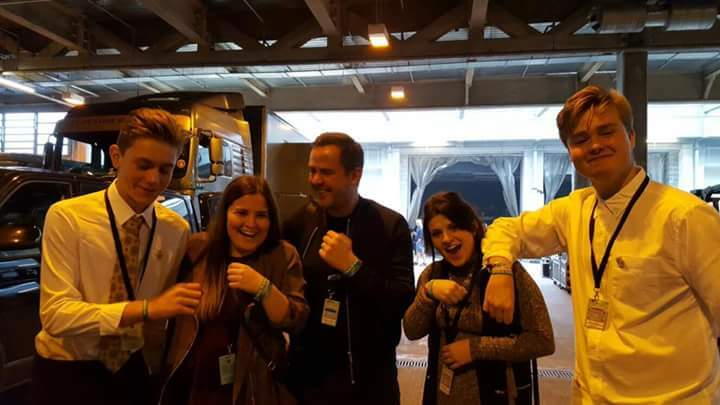 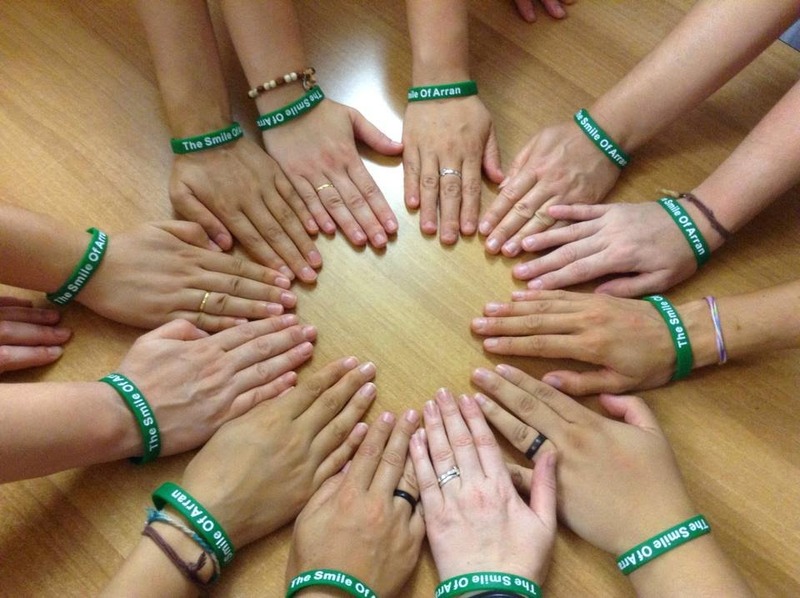 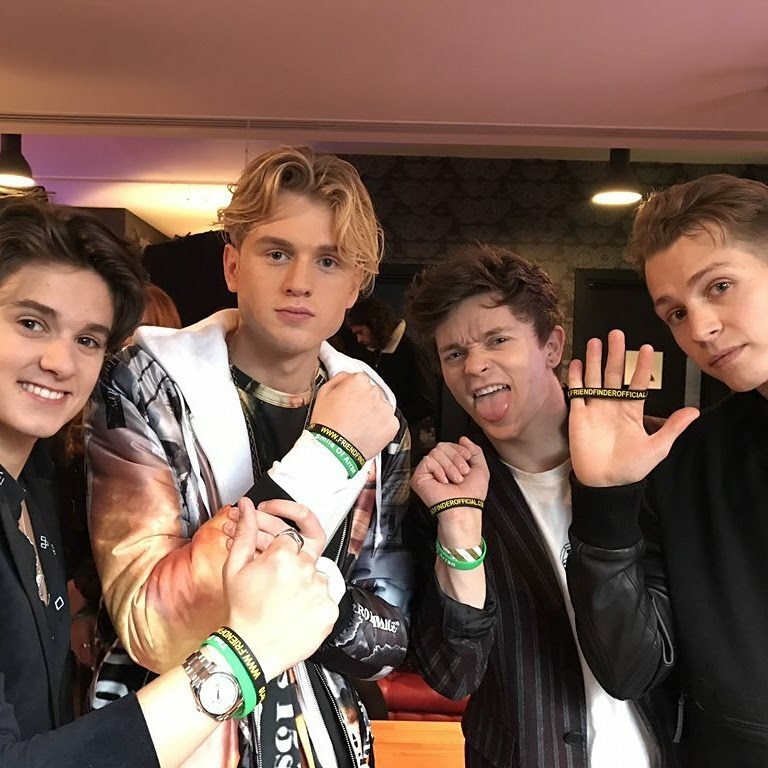 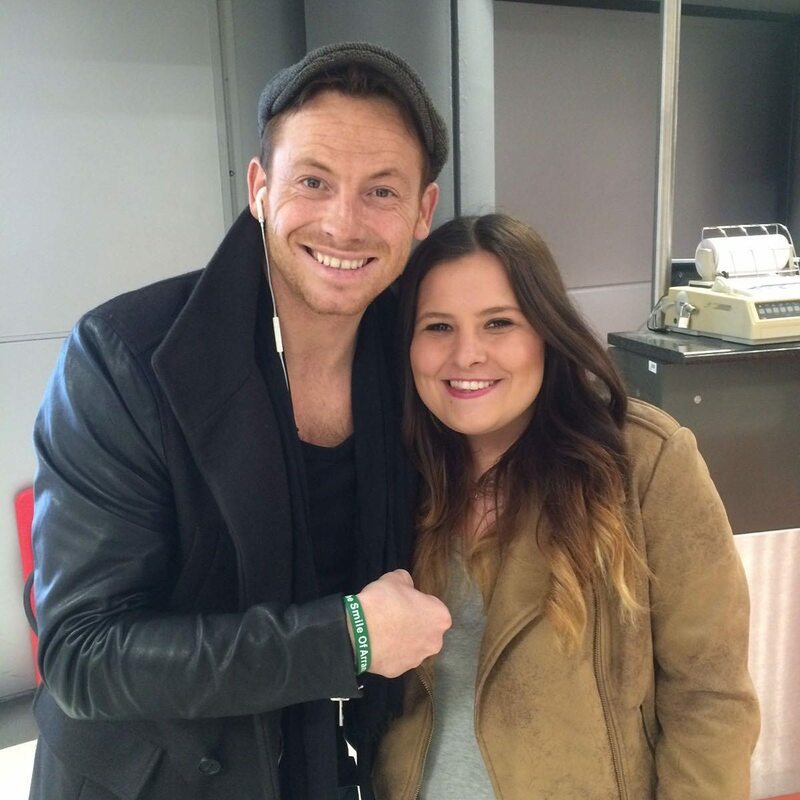 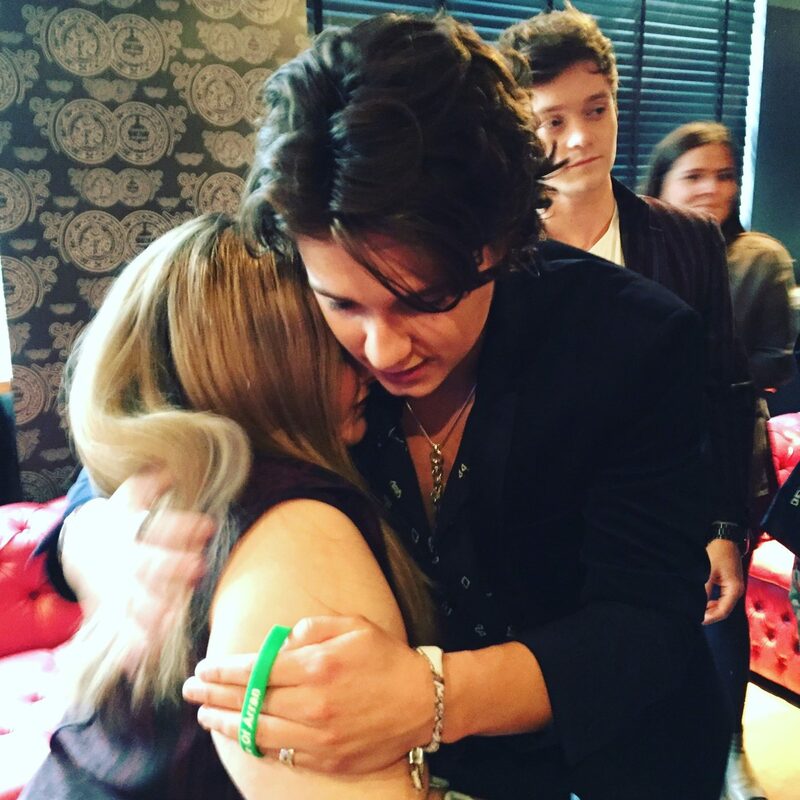 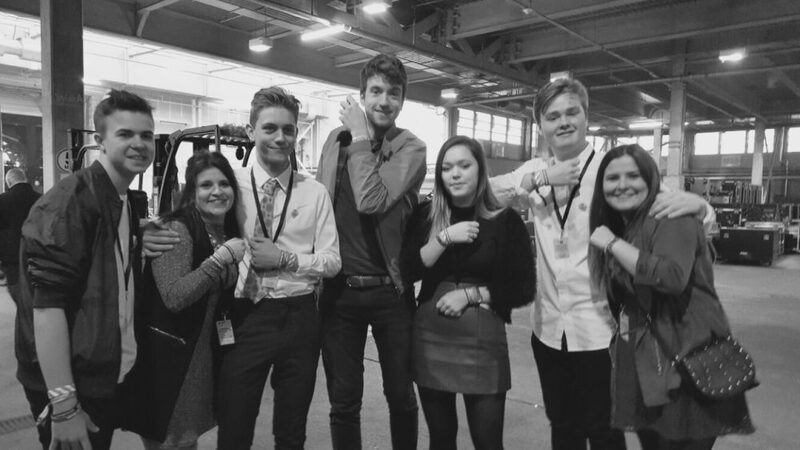 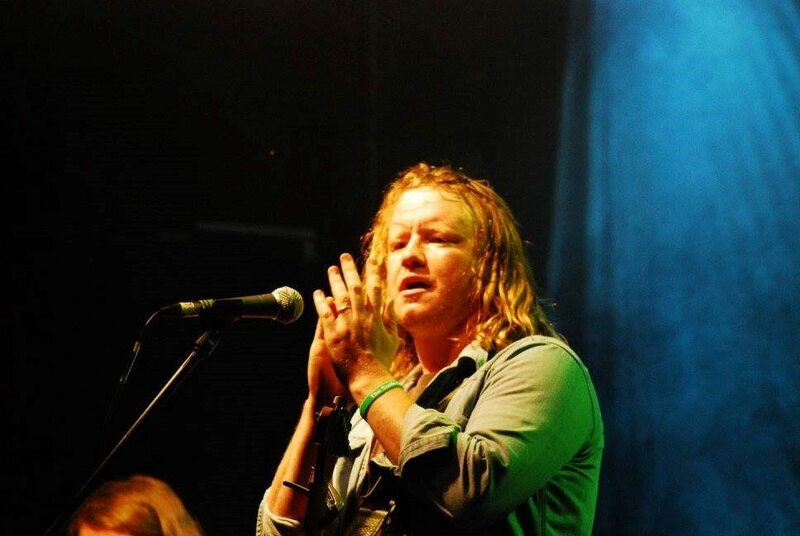 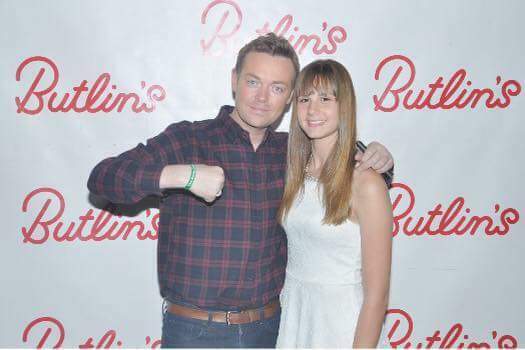 Send us your wristband photographs to add to our collection on the site.